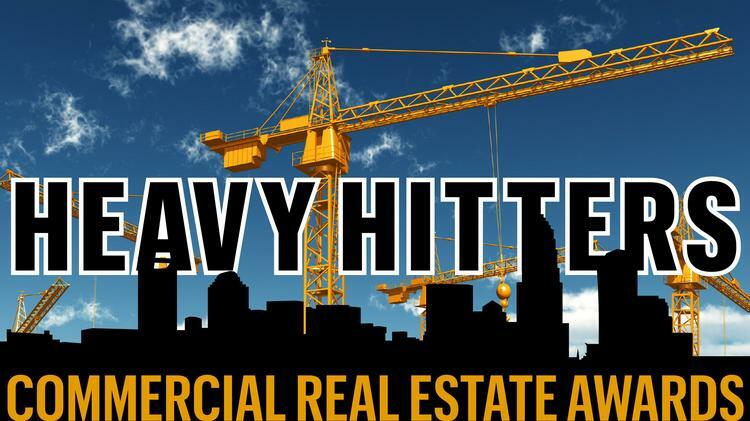 The CBJ’s Heavy Hitters Commercial Real Estate Awards program highlights the hard work behind those developments and their contributions to the city’s growing economy. At an event held this week at Myers Park Country Club, the CBJ honored 18 projects — as well as Tony Pressley, former CEO of MECA Real Estate Services, who was the 2016 recipient of the Pillar Award, a lifetime service achievement award. Those projects recognized were substantially completed between June 30, 2015, and July 1, 2016. Honorees were chosen across several categories: office, flex, warehouse, health care, mixed-use, apartment, commercial space buildout, and hospitality and entertainment. Judges considered criteria such as the development’s long-term value in the Charlotte market; whether it enabled the owner, developer or client to achieve business objectives; and its overall quality, value, size and importance to the community. 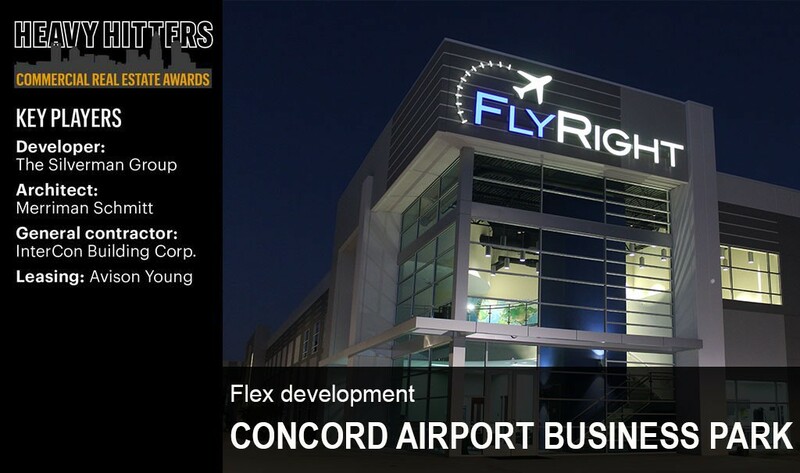 We are honored to be recognized as part of team that delivered the 2016 Top Flex Development — Concord Airport Business Park Building 3. 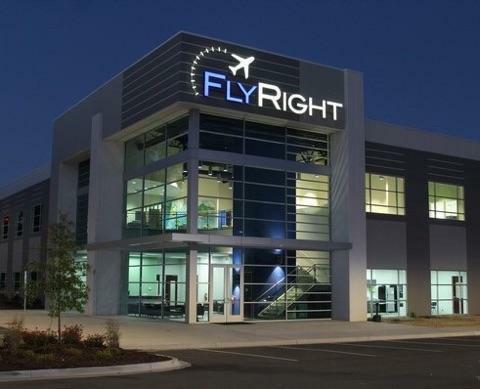 We are proud to build quality product that enables our business community to thrive and grow. A special thanks to all of our teammates.